Oh hello sunshine… finally we are crawling out of the abyss of cold and our weather has actually reached double digits and stayed there, now we just have to bring on the heat. So I thought in honour of this lovely sunny day that I would celebrate the sun and eat cabbage. Certain foods make me think of specific times of the year and for some reason coleslaw makes me think of warm weather full of backyard barbecues. And if it’s a bbq at the Nilsen’s then you’ll be sure to find a potato salad, a cheese ball, veggie tray with honey mustard dip (my sister and I have renamed this “dip” to way too much mayonnaise and sour cream with a little bit mustard in it) and enough chocolate cupcakes to feed the entire neighbourhood. My mom like to roll her guests out proper. 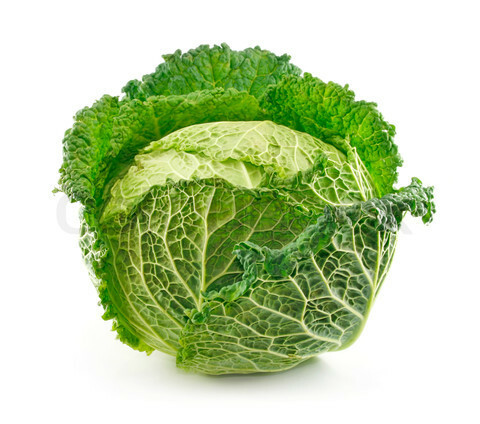 Ok back to the cabbage, but not just any cabbage, the SAVOY cabbage. 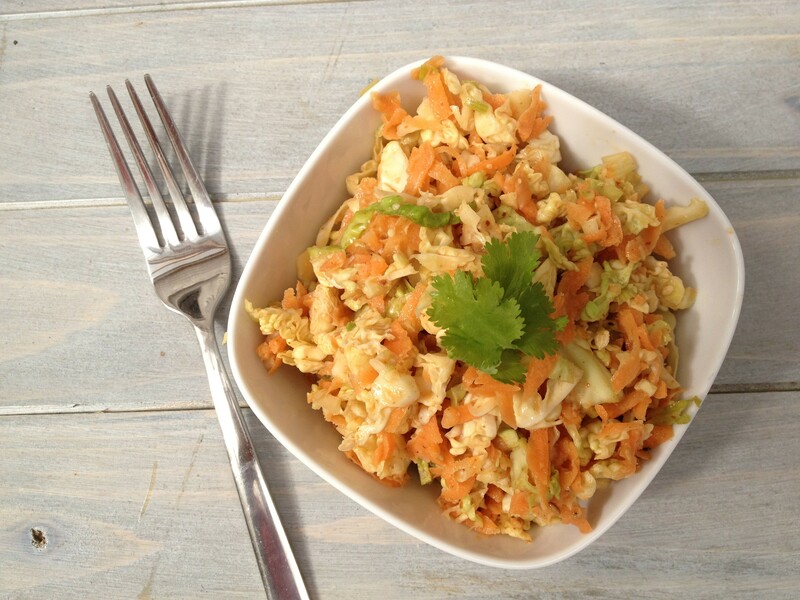 Once you top this bad boy with the dressing I’ve whipped up (it is so good I want to drink it with a slice of lime and a little umbrella) you are going to be eating this coleslaw by the boat loads. Cause nothing says summer like a boatload of coleslaw. Next peel and shred the carrots and radish and toss in with the cabbage. Chop the spring onions and add to the mix. Whisk the dressing ingredients together in a separate bowl. Toss everything together in a large serving bowl and serve, garnish with some fresh coriander.